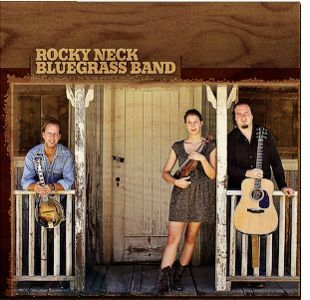 Los Angeles, CA -- Rocky Neck Bluegrass Band is back with Bluegrass Stomp.The long-awaited full-length is both a hearkening back to traditional bluegrass roots and a deviation from the typical bluegrass formula. Fusing elements of soulful blues, laid-back country, and story-rich folk, the band blaze their own trail through ten fresh tracks. Santa Ana, CA -- The Heritage Museum of Orange County today announced that the Rocky Neck Bluegrass Band (www.rockyneckbluegrass.com) will take the stage at noon and demonstrate why they won first place in the recent California Bluegrass Association band competition.